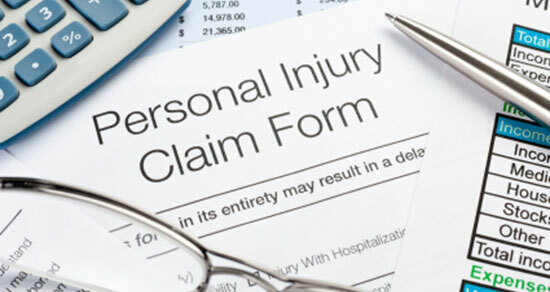 At Edgar Snyder & Associates, we represent people injured in all types of accidents. We've spent the past 35+ years helping people injured in accidents, hurt on the job, and those who are disabled, but have been denied Social Security disability benefits. Get more information on your type of case below. If you can't find what you're looking for, contact us for a free legal consultation. Call 1-866-943-3427, or fill out the form at the top right of this page to get started. It's absolutely free, and there's no obligation to use our services. You've got questions, and we've got answers. Get started now. Truck Accidents -- accidents involving trucks, 18-wheelers, big rigs, commercial trucks, etc. Bus Accidents -- accidents that include any type of bus, including public transit, commercial buses, privately-owned buses, school buses, etc. Swimming Pool Accidents -- situations involving swimming pool accidents and injuries, including slipping and falling on a pool deck, diving boards, recalled pool parts, drownings, etc. Cruise Ship Injuries -- injuries that occur on a cruise ship due to slip and fall accidents, swimming pool accidents, food poisoning, unsecured objects, etc. Product Liability -- injuries caused by all types of recalled, defective, and unsafe products, including auto parts, children's products, health products, household items and appliances, recreational and sports equipment, work equipment, etc. See the Top Reasons for Choosing Edgar Snyder & Associates. Read our list of Dos and Don'ts if You're in an Accident. Not sure when to file a claim? Refer to the Statutes of Limitations. Check out our successful Verdicts & Settlements.